Canadians between the ages of 15 and 34 are now poised to become the “biggest home-buying cohort in history,” according to a new report from the Toronto Star. Many factors are causing Canadian Millennials to purchase “alternative styles of housing,” which can include narrow homes, very small ones and even those situated in the laneway between two other residences, according to CBC News. These buyers are citing such concerns as costs, environmental impact and less area to maintain for their interest in smaller homes. "We have people coming in and telling us that they have been looking to buy a home downtown for maybe a year or even two, but they keep losing what they want to buy in a bidding war," Adam Ochshorn told CBC News. Oschhorn runs Curated Properties, a development firm specializing in boutique residences, including one project that places townhomes on top of downtown office complexes. Another plan involves turning an old yarn factory into laneway residences. Real estate professionals looking to capitalize on new opportunities may want to begin thinking small as well. 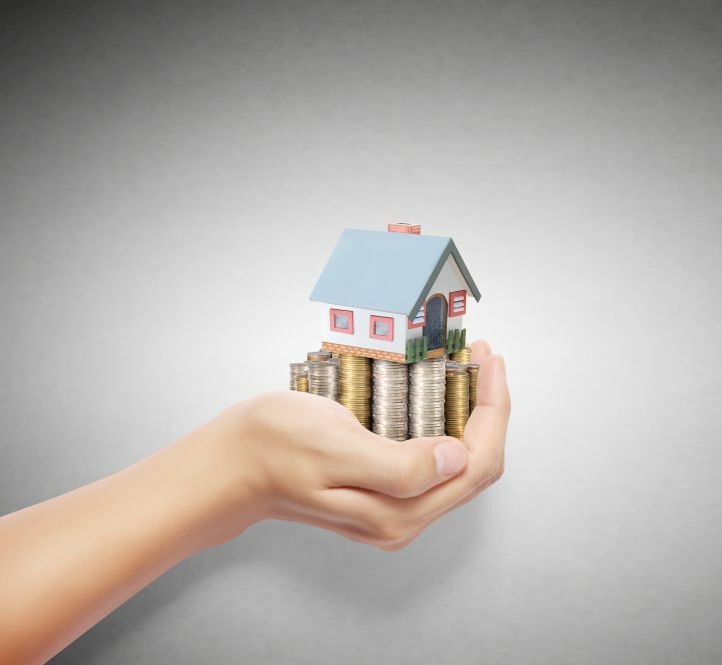 “The tiny housing market presents a unique and inexpensive investment opportunity and I believe this real estate trend isn't going anywhere anytime soon,” Marko Rubel, founder, RealEstateMoney.com, recently wrote on the Huffington Post.